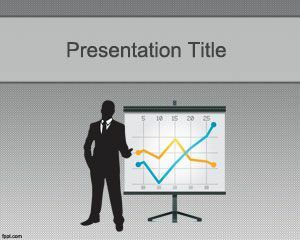 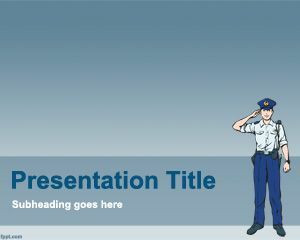 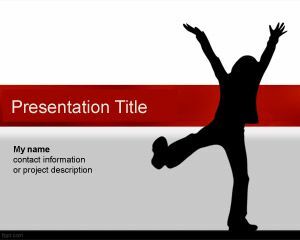 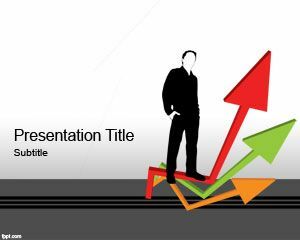 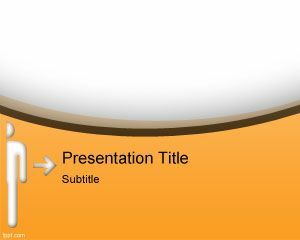 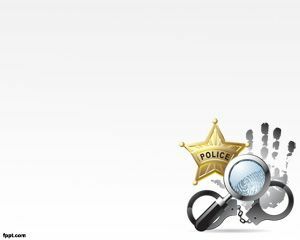 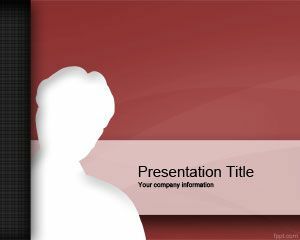 Add body language to your presentations through free Silhouette PPT backgrounds. 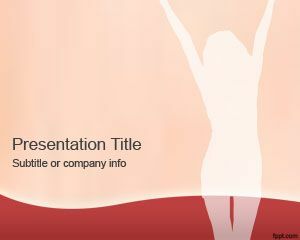 Choose from classy themes, such as Girl Silhouette, Halloween Witch, and Music Girl. 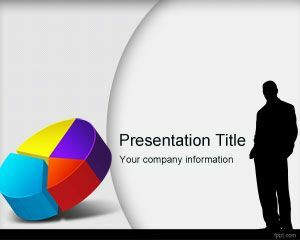 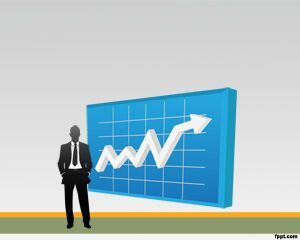 Download free Silhouette PowerPoint templates and add life to your slides. 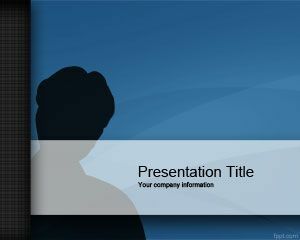 Alternatively, you can give a natural theme to free Silhouette PPT templates, with themes such as, Deer, and Bird.